Thursday nights mean only one thing! It’s Karaoke time. 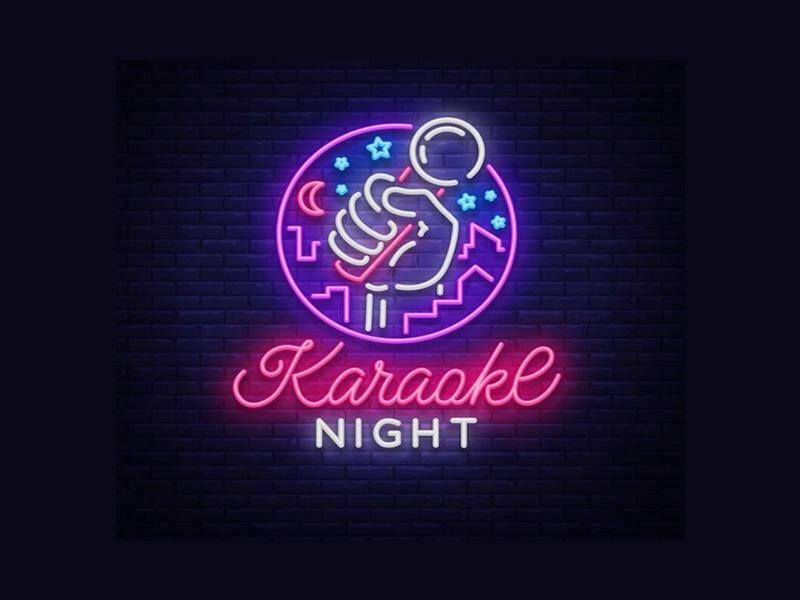 While we take every opportunity to ensure the details for Karaoke at The Mighty Globe are accurate, we always advise that you contact the event organiser before setting out for the event to avoid disapointment.